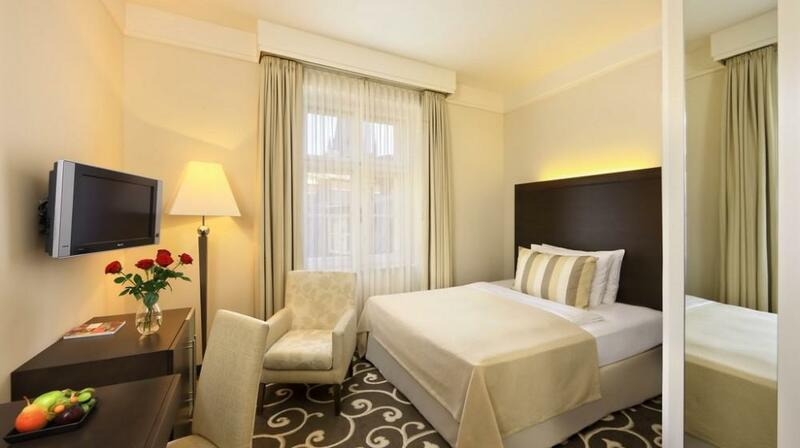 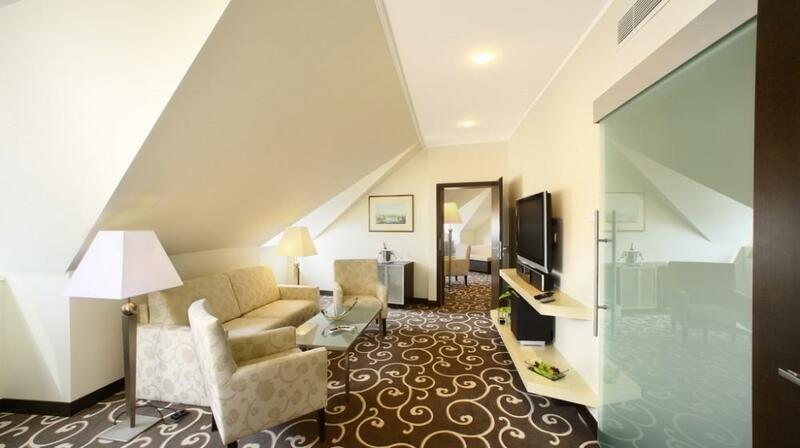 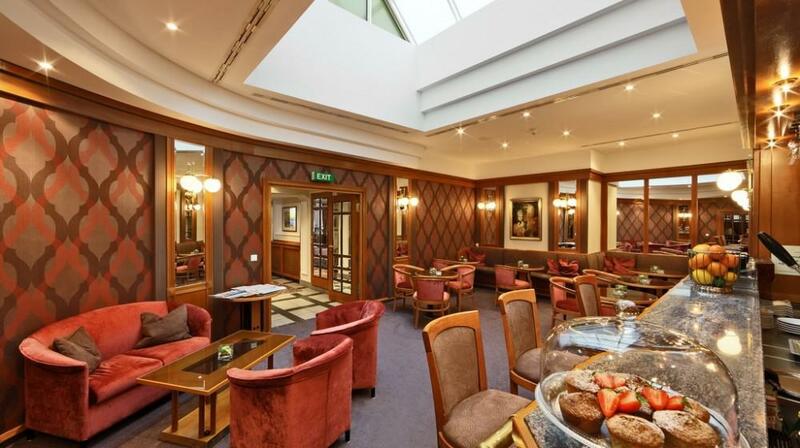 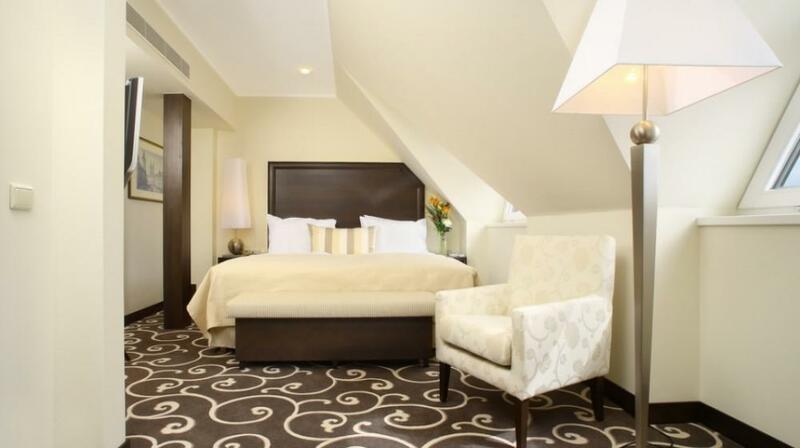 Superior guest rooms in this Prague hotel are furnished with elegant dark wood furniture combined with cream-coloured upholstery offer a standard size of cca 20 sqm, individually controlled air conditioning, mini-bar, work desk, 3 telephones and tea and coffee making facilities. 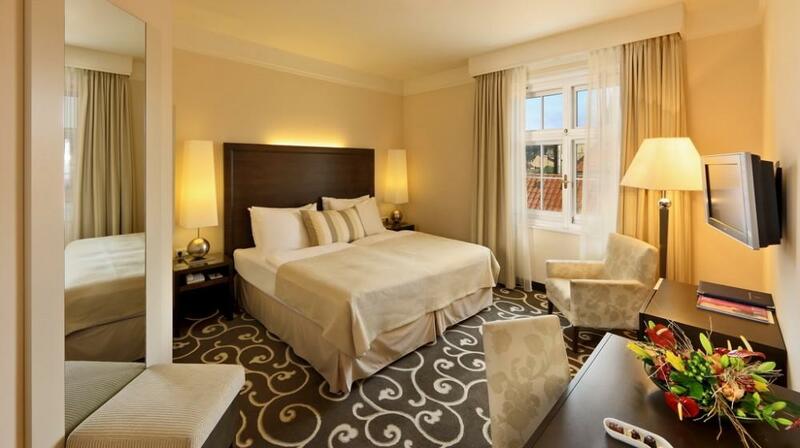 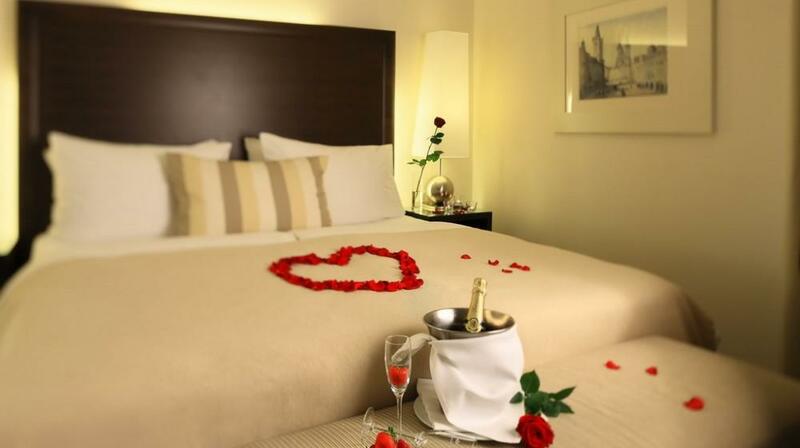 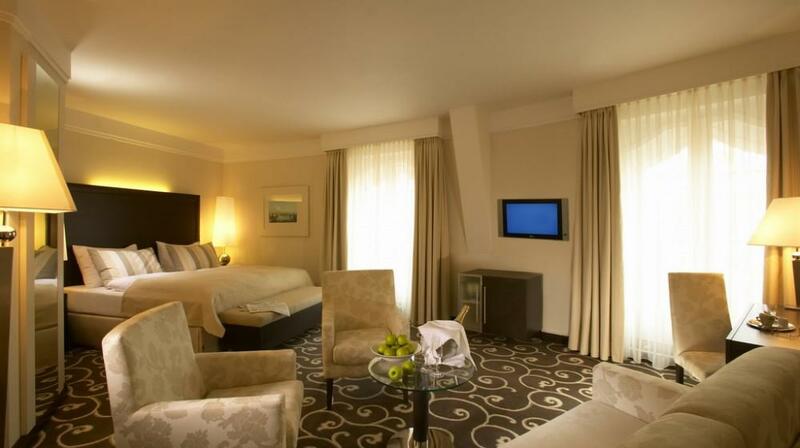 All the premises of our five star hotel including the guest rooms have a free Wi-Fi internet access. 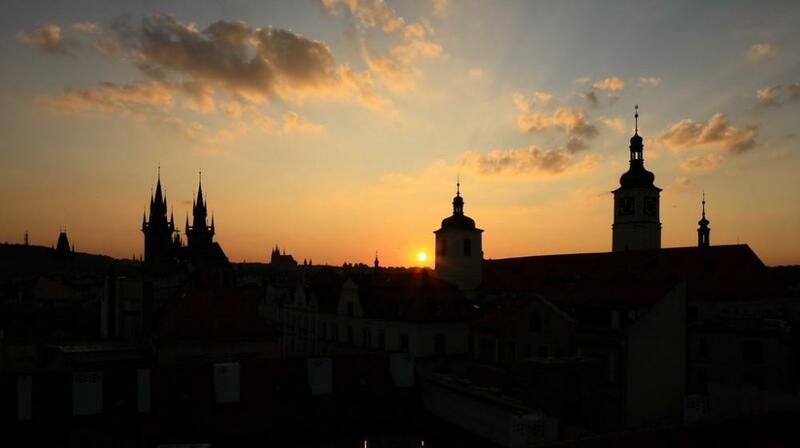 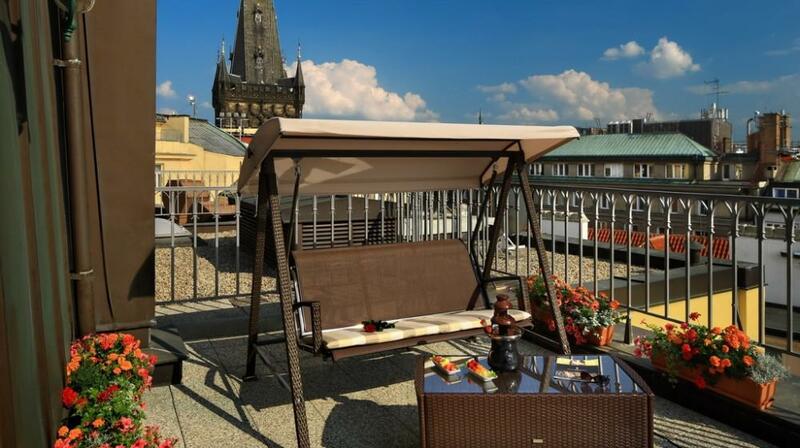 This luxury accommodation in the centre of Prague offers you to choose a guest room either with a large double bed or with two twin beds. 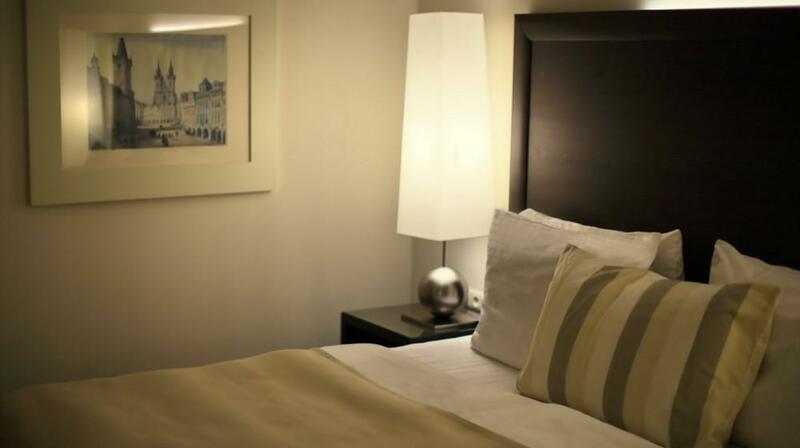 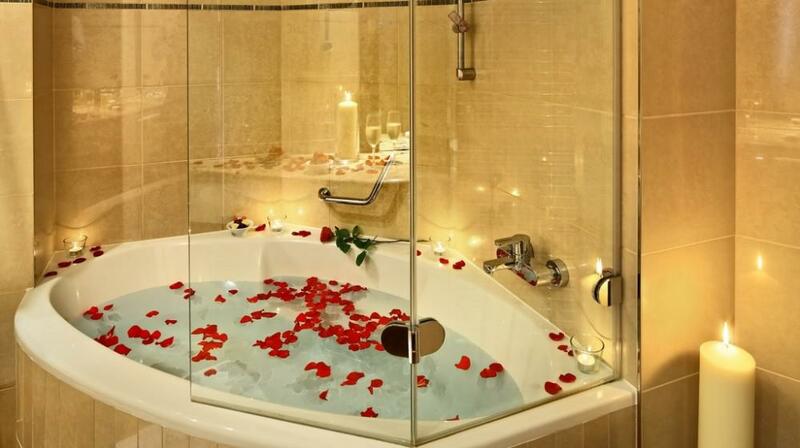 Evening turn-down service is provided. 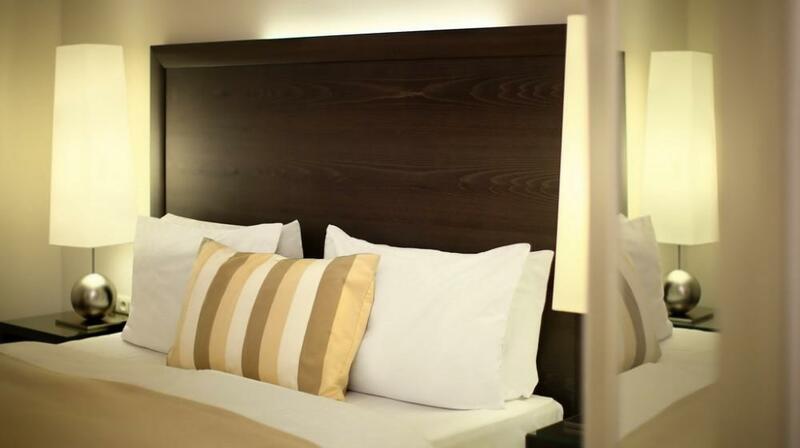 All the guest rooms have many amenities, such as electronic locks, hotel room safes and LCD televisions with sattelite TV channels. 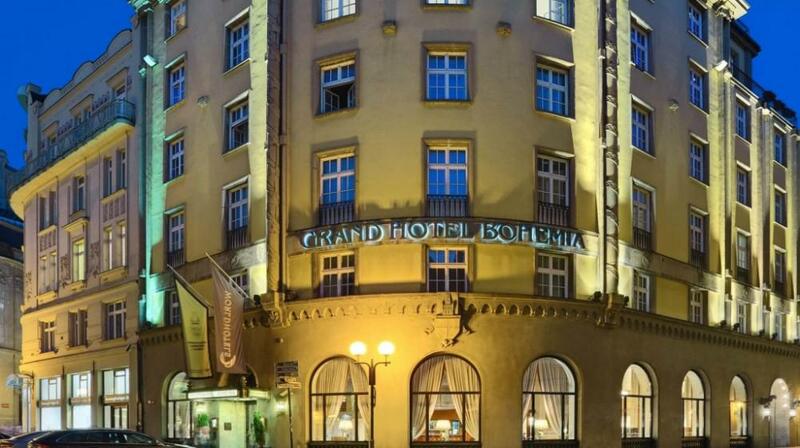 DeLuxe guest rooms of Grand Hotel Bohemia offer standard amenities with more comfort and the size of 23 sqm, plus a view of the Old Town streets or the nearby Powder Tower. 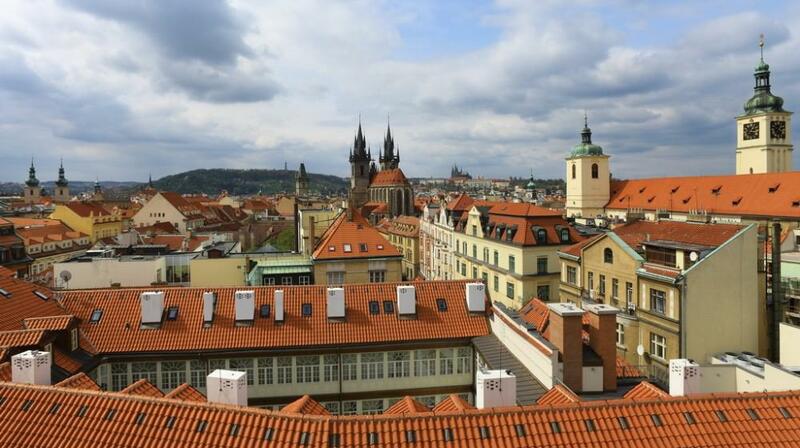 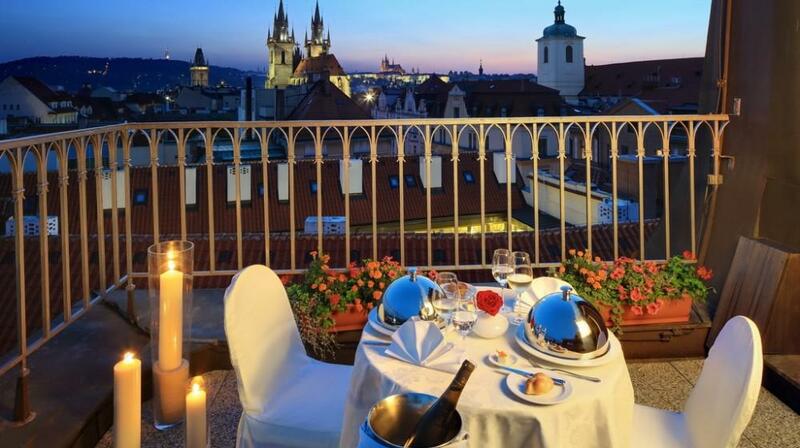 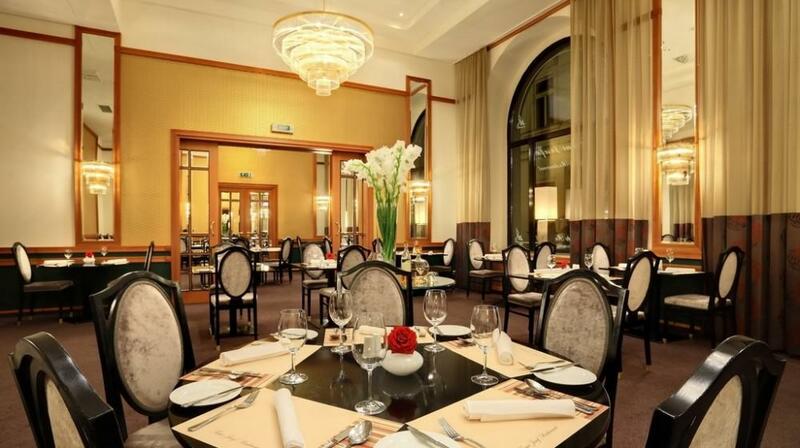 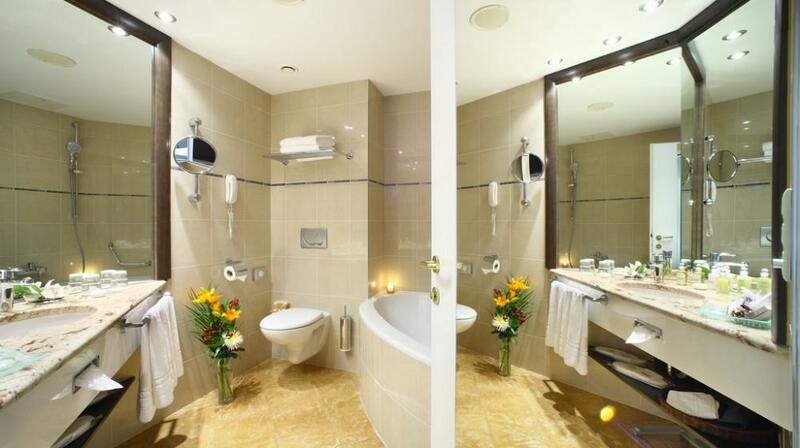 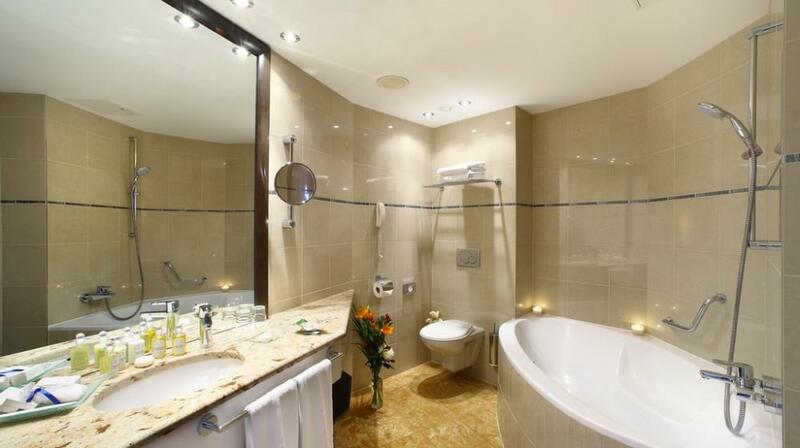 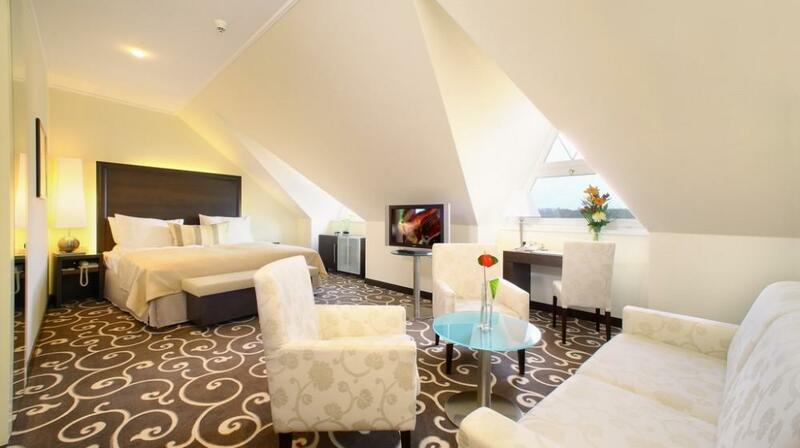 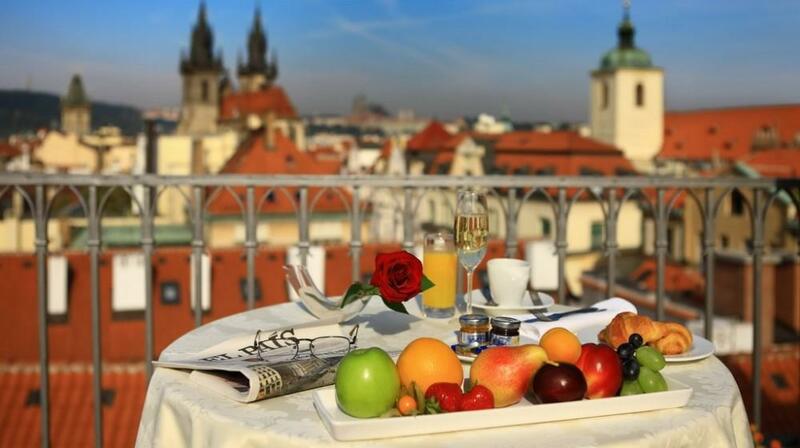 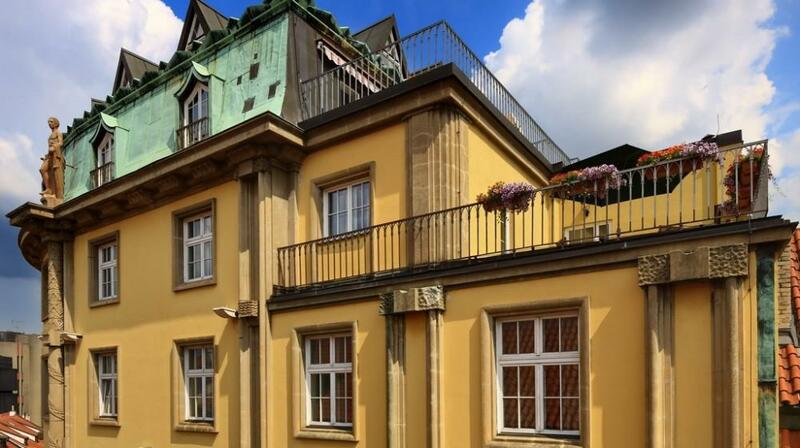 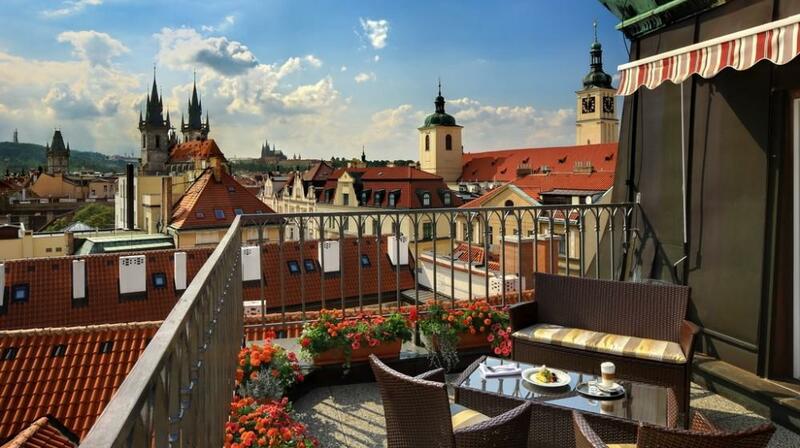 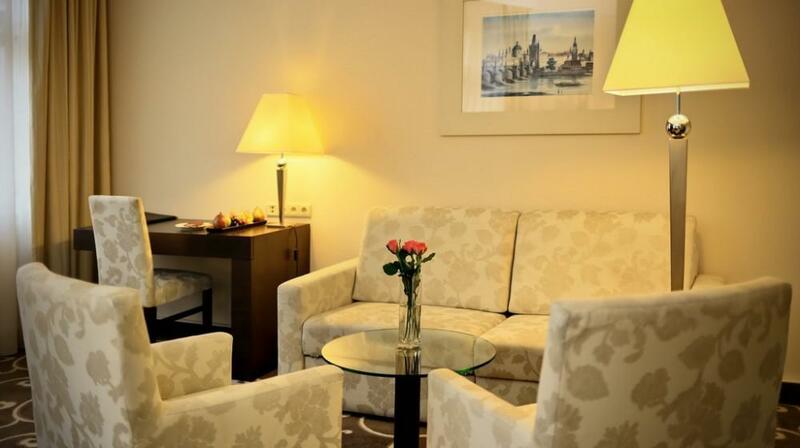 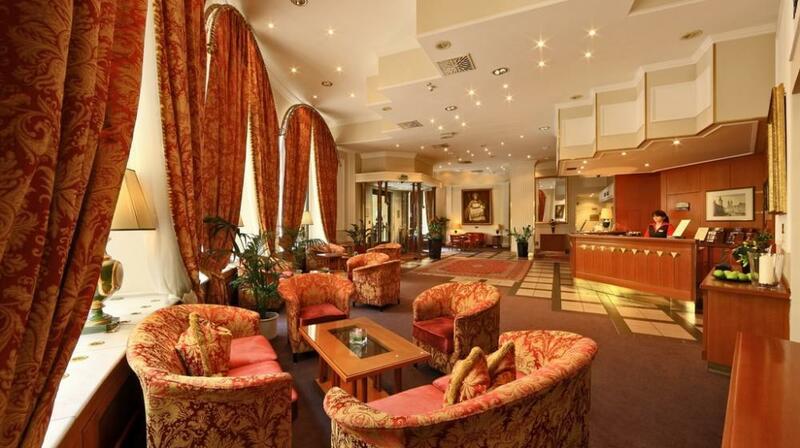 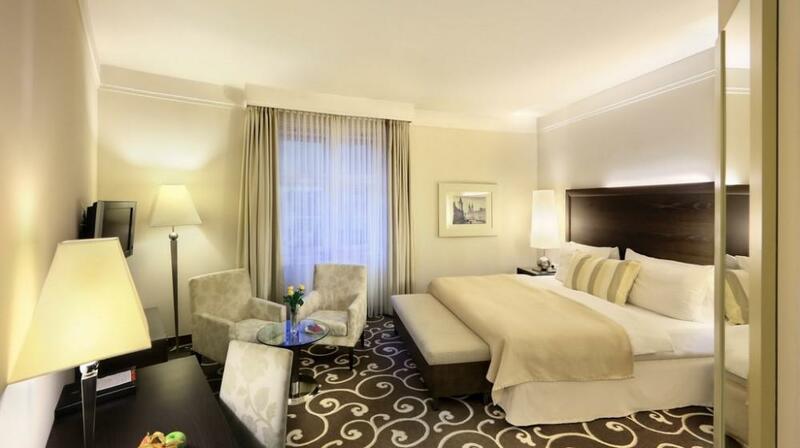 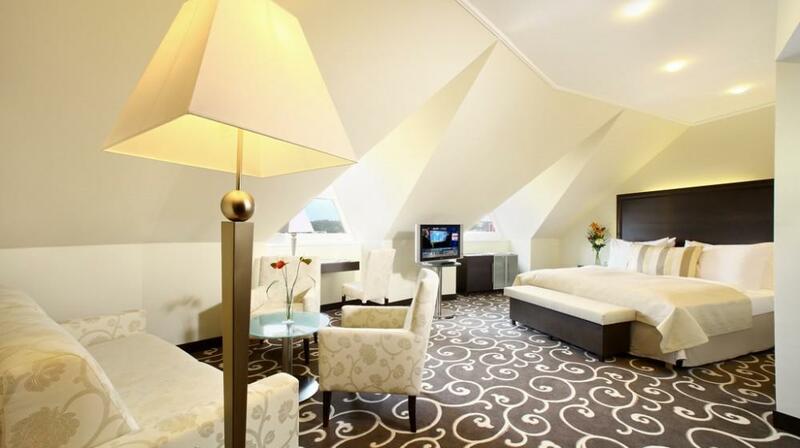 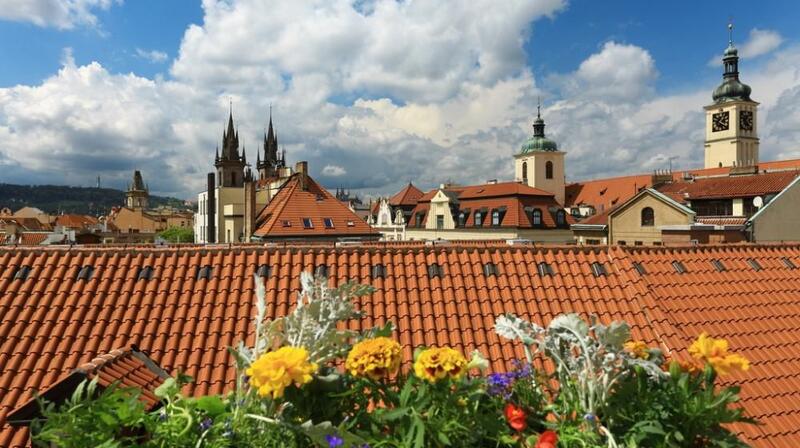 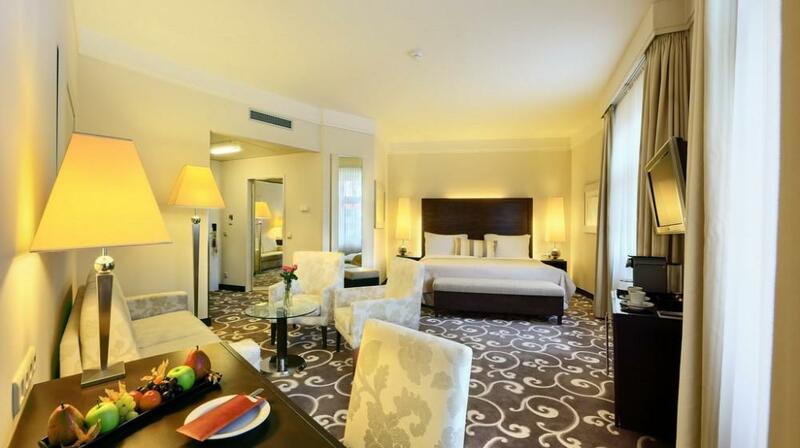 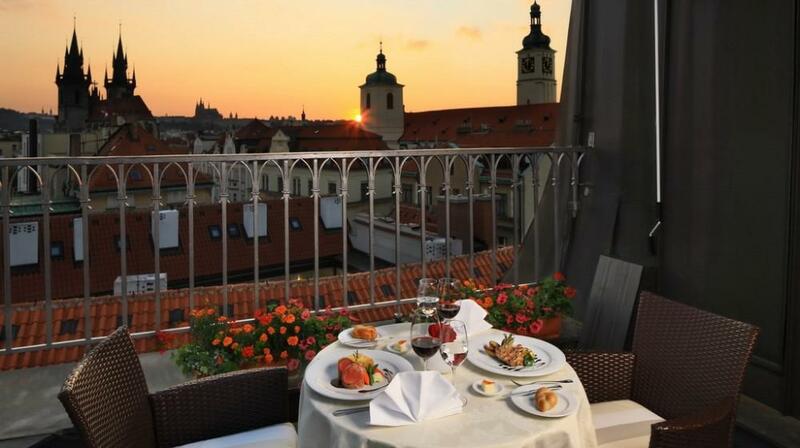 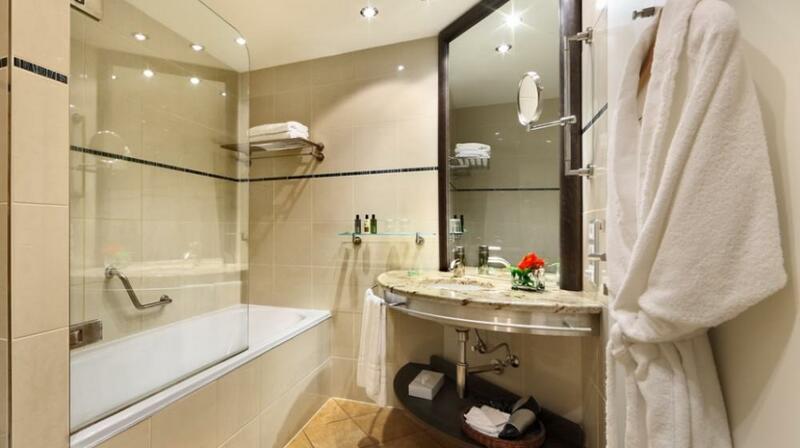 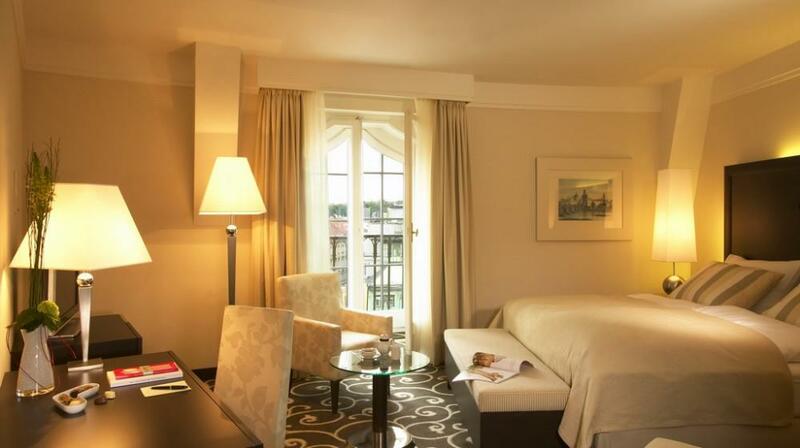 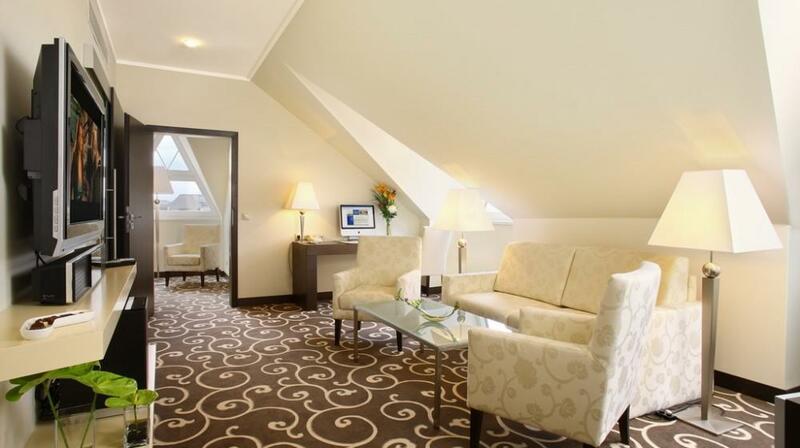 Fresh fruit and mineral water will be served in your room upon your arrival in this five star hotel in Prague. 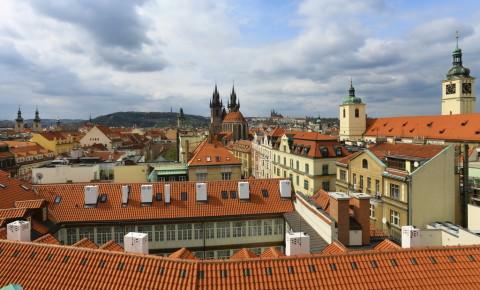 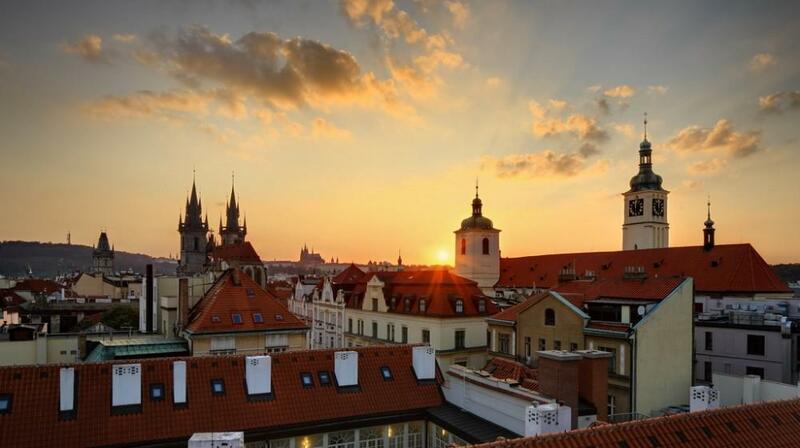 As a special bonus with a DeLuxe guest room booking you will receive a free public transport travel card for your entire stay in Prague!